In the current oscillating economy and soaring inflation, investing for return is a big challenge. Investors are becoming more growth and return savvy. 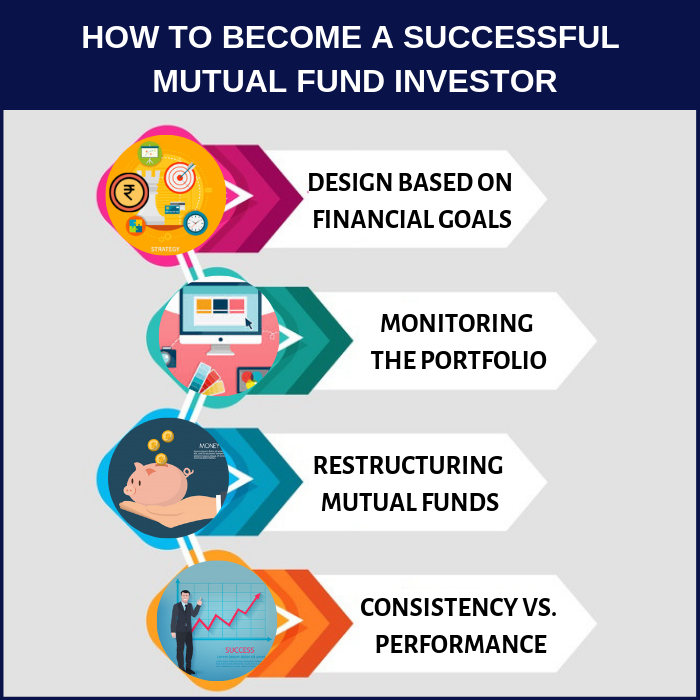 Mutual funds have become one of the most popular investment vehicles in India, as they come in different flavors to suit the varied needs of the investors. Professionally managed: The key advantage of mutual funds is the professional management of the investment. Your funds are in safe hands, as they are full time, experienced investment professionals who have access to vital market information and can take balanced and informed decisions. Diversified portfolio: As the money is spread across various companies and sectors, you reap the benefits of diversification as they can lessen exposure to risk. Variety and affordability : The highlight of mutual funds are that they are affordable to even the common man, as investments can be made in small denominations and can be fine-tuned depending on the risk appetite of the individual – conservative or aggressive. Liquidity: Funds can be converted to cash anytime by selling them; hence it ranks high on the liquidity factor also. Investing in mutual funds is not a child’s play. Like constructing your home, building a portfolio of mutual funds requires knowledge and a certain level of expertise. There can be umpteen number of tools, ideas and designs that you can incorporate into the model of your mutual fund portfolio based on individual choice, yet again there are a few factors that are consistent across all such structures. At the face of it, a high performing asset with higher returns seems the best option but only a consistent asset that scores better. You can score runs in haste in T20 cricket match, but taking wicket is challenging! Optimize your wealth creation by tending towards consistency rather than the flamboyance of quick profits. The portfolio that consistently outperforms the benchmark will benefit you more rather a fair weather friend. A consistently performing asset helps investors to emerge victorious in the game of investment. Our financial goals are unique, so chart out your portfolio based on these goals. Some could have goals like owning a dream house, a high end BMW, or planning for your child’s higher education – this would require that you blend your mutual fund to meet your long term , medium term and short term objectives respectively. The most strategic way to implement this would be to identify your financial goals and blueprint your funds as per the time horizon of the goals you’ve set. After having invested in a mutual fund, it is equally essential that you monitor its progress to identify whether it lags or exceeds your expectations. Most people assume that once the investment is made, the job of safeguarding it is passed on to the funds manager. This is a dangerous assumption, remember, that it is your money and you need to ensure whether it is on track. A mutual fund does not require daily monitoring like stock. Reviewing it every quarter should suffice. During the review, apprise yourself on how the mutual fund has fared against the benchmark. Realign your portfolio of investments in case it has strayed away from the original allocation plan. Rebalancing too often is not too ideal as it has further tax implications and remember, transaction costs are associated with it. You could realign the portfolio based on the category or fund that has strayed from the intended asset allocation strategy. It also helps in ensuring that the portfolio sustains at your risk tolerance levels. De-risking: In each and every category of funds you can diversify further. For example, in equity funds you can diversify across the market capitalization by investing in large cap funds, mid cap funds and small cap funds. When it comes to investing right, research the funds in which you want to stake your money in. 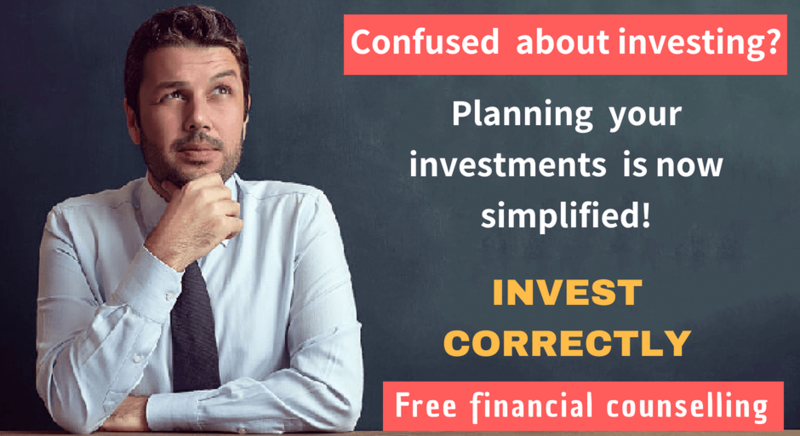 Understanding the ‘ifs’ and ‘buts’ of the various investment strategies help you arrive at an informed decision. Educate and enlighten yourself about constructing mutual fund portfolio and you’d soon be empowered to decide the best investment option for yourself.